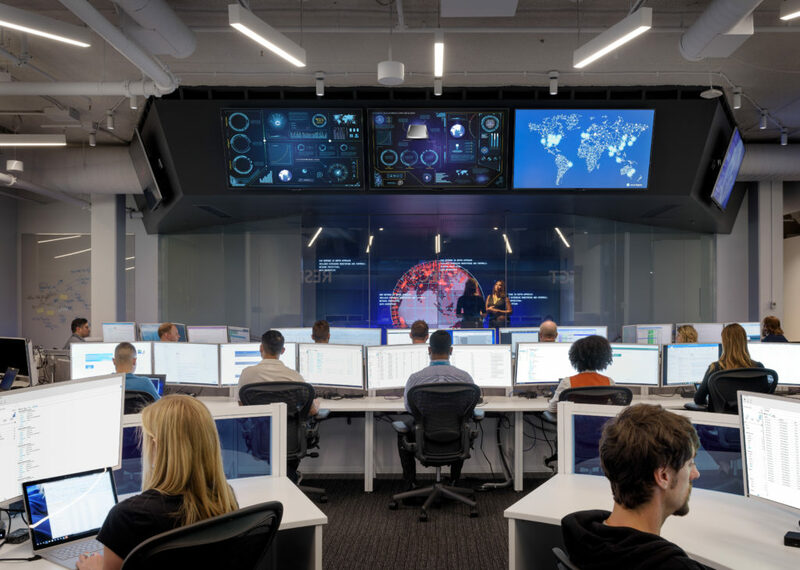 Across services in Microsoft Threat Protection, the correlation of security signals enhances the comprehensive and integrated security for identities, endpoints, user data, cloud apps, and infrastructure. Our industry-leading visibility into the entire attack chain translates to enriched protection that’s evident in many different attack scenarios, including flashy cyberattacks, massive malware campaigns, and even small-scale, localized attacks. Phishing is another area where this protection has proven effective. While phishing attacks have been part of the daily hum of cybercriminal activity for years, they remain some of the most prevalent threats to this day. Specialized machine learning-based detection algorithms in Windows Defender ATP zero in on non-executable file types like scripts and document files typically used for phishing and other social engineering attacks. These file type-specific classifiers are part of the metadata-based ML models that can make a verdict on suspicious files within a fraction of a second. Recently, anomaly detection algorithms in the Windows Defender ATP next-generation protection pointed to multiple PDF files that only Microsoft detects. These malicious PDF files were blocked by machine learning models that assimilate signals from other components of our protection stack, exemplifying how comprehensive telemetry, signal-sharing, and machine learning allows Microsoft to deliver best-in-class security. 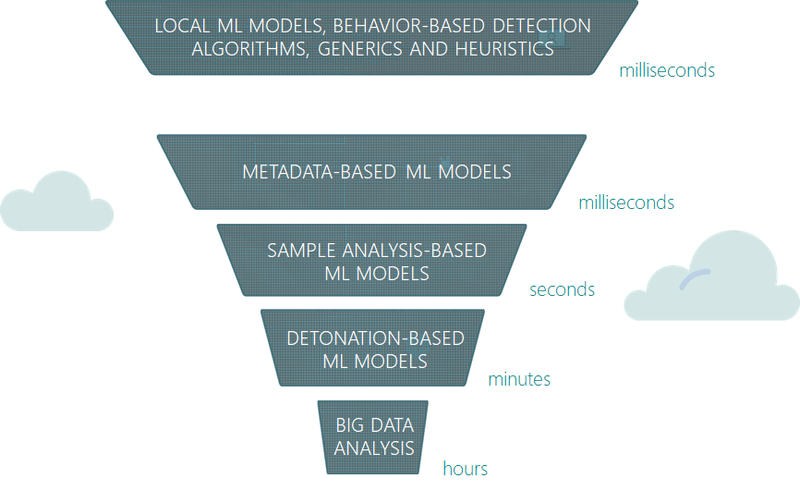 Windows Defender ATP uses multiple layers of machine learning models to correctly identify malicious content. Most attacks are caught by the first few layers, which swiftly make a verdict and protect customers at first sight during the early stages of attacks. More sophisticated attacks may need the more complex classifiers in further layers, which take more time but make sure additional protections catch attacks that evade the first, faster classifiers. To catch malicious PDF files that are used for phishing and other cyberattacks, we built and continuously train machine learning classifiers that are designed to catch malware using this specific file type. These classifiers inspect file metadata for malicious characteristics and content. 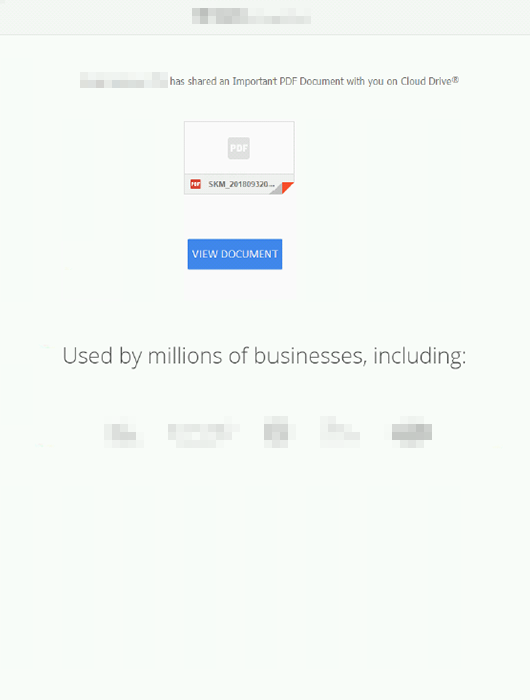 These classifiers regularly catch PDF files used for phishing. 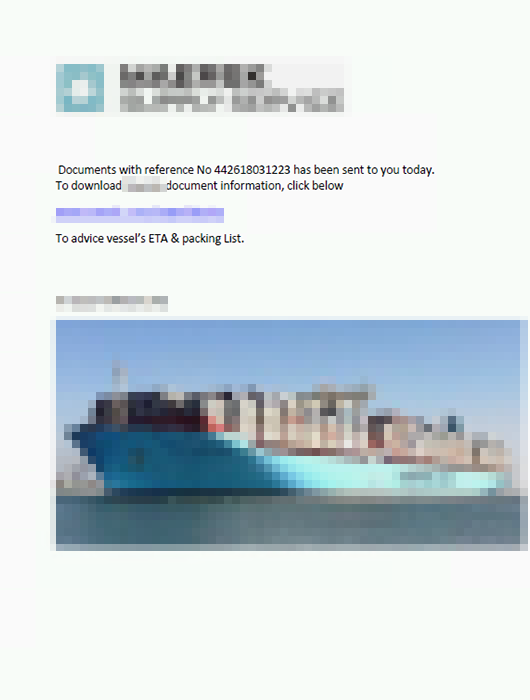 Typical malicious PDF files used for phishing (1) spoof a popular brand, app, or service, (2) contain a link to a phishing page, and (3) have the familiar social engineering techniques to convince recipients to click the link. Through the Microsoft Intelligent Security Graph, we enrich this detection algorithm with URL and domain reputation intelligence from Windows Defender SmartScreen, the technology that powers the anti-phishing technology in Microsoft Edge, as well as the Network protection capability in Windows Defender ATP. Windows Defender ATP queries URL and domain reputation in real time, so any PDF file that contains a known malicious domain or URL is detected by Windows Defender ATP. That is how Windows Defender ATP blocked several PDF files that no other antivirus solution knew were malicious at first sight. Windows Defender ATP also integrates with Office 365 ATP. This integration provides rich optics into threats like PDF files that are commonly distributed via email. 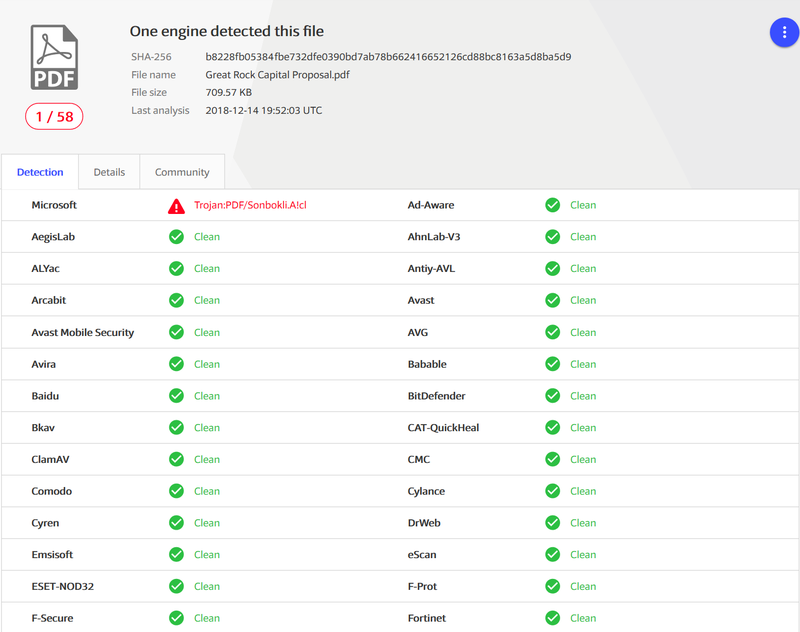 When Office 365 ATP detects a suspicious file or URL in emails, it uses a detonation platform, heuristics, and machine learning to make a verdict. This verdict is shared to other services in Microsoft Threat Protection. In the case of PDF files, signals from Office 365 ATP enhances Windows Defender ATP’s capability to detect and block malicious PDF files on endpoints at first sight, even if they arrive through some other means or if they are observed in environments that don’t use Office 365 ATP. 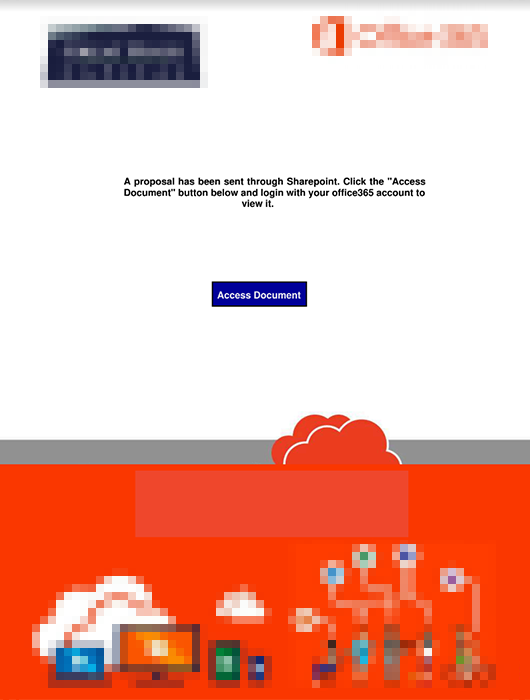 Here are sample malicious PDFs that Windows Defender ATP detected with intelligence from Office 365 ATP. Every day, we see millions of new, first-seen attacks and malware campaigns that run for just 60 minutes or less. Protections need to be automatic, real-time, and accurate. 11/13/2018 05:47 – Windows Defender SmartScreen identified a new malicious URL: hxxps://triplesixone[.]info/tfds/index[.]php?fruitly=mixer. 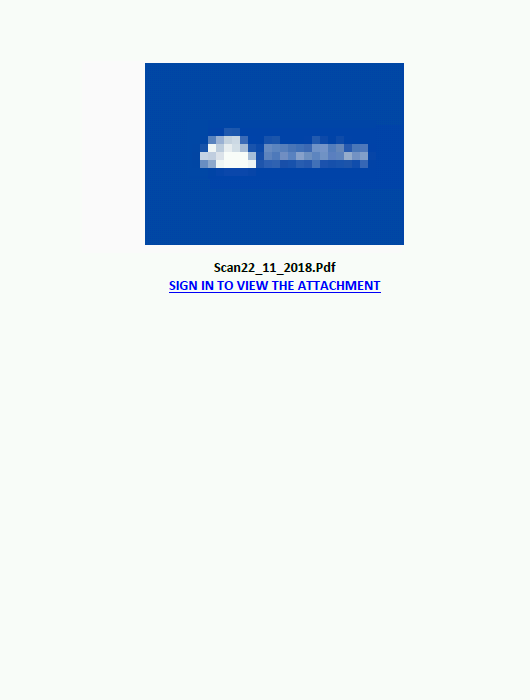 11/21/2018 11:53 – Attackers started using the URL in phishing campaigns. 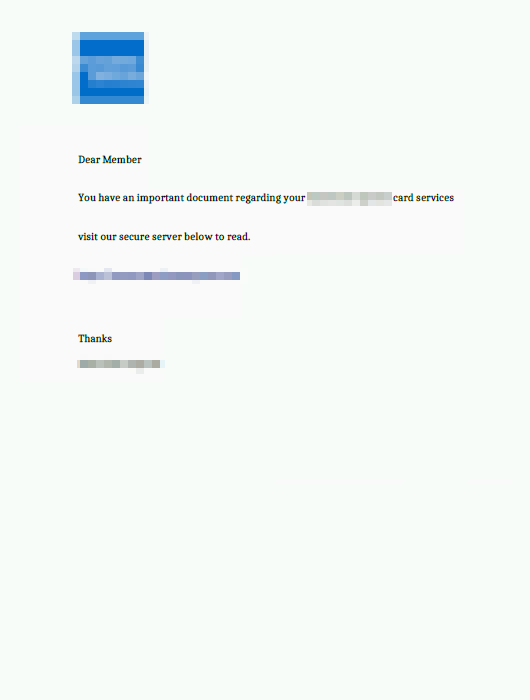 Office 365 ATP blocked a PDF file that contained the malicious URL. 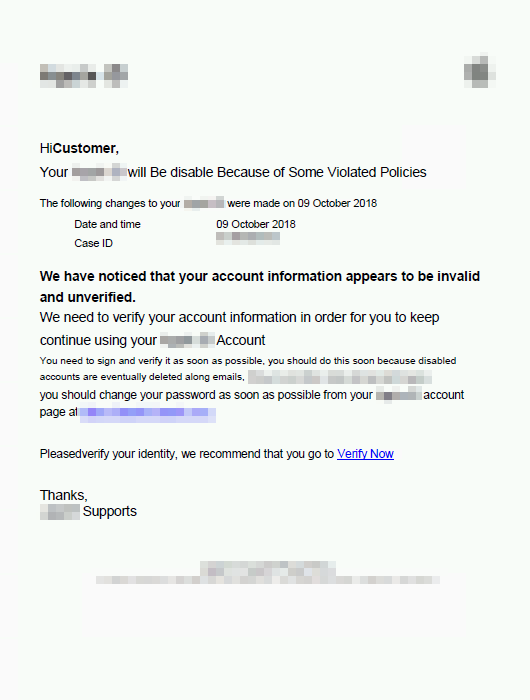 Microsoft Exchange Online Protection (EOP) instantly blocked the emails carrying the malicious PDF. 11/21/2018 11:57 – Windows Defender ATP saw and blocked the PDF in environments that don’t use Office 365 ATP or EOP. In this example, Windows Defender SmartScreen drove protections, but signal-sharing happens in multiple directions across Microsoft services. In other cases, Windows Defender ATP, Office 365 ATP, or another service can drive protection, depending on which technology identifies the threat first. This exemplifies the comprehensive protection that Microsoft Threat Protection drives every day through the integration of security solutions. Individually, these services protect customers and evolve to address the latest threats. 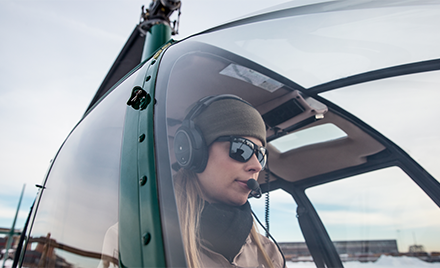 Working together, these technologies enrich each other’s capabilities and intensify protection for customers. 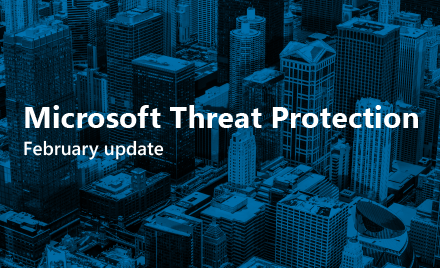 Learn more about Microsoft Threat Protection. Begin a free Office 365 E5 trial and a free Windows Defender ATP trial today. The “Securing the Future of Artificial Intelligence and Machine Learning at Microsoft” paper outlines net-new security engineering challenges in the AI and machine learning space.